Safe driving requires safe steering, so making sure your steering wheel is in good working order is vital for road safety. If you find that your steering wheel is getting loose, this can be an indicator that your steering wheel needs looking at by a professional. But what are the common signs of loose steering you need to watch out for? 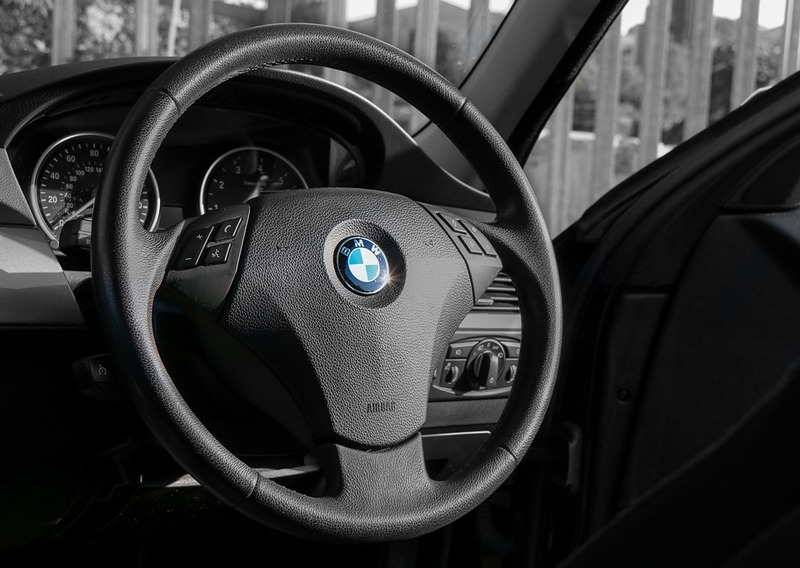 Is there anything you can do to test your steering wheel is working correctly? Here’s our rundown of why your steering wheel is getting loose and how you can do some simple checks to test it. The steering system in your car can get loose if you regularly over turn. If you experience loose steering often it may be worth looking at your driving style and making some changes to improve the longevity of your car’s health. Too much over turning can strain the steering wheel, making it loose and resulting in a loss of control with steering. This means you’ll have to constantly compensate by correcting the swerving of your car, making journeys stressful and difficult, and a safety risk. What are common signs of loose steering? Other than the obvious sign of loose steering, what other common signs indicate you have a steering problem? The other most noticeable sign of loose steering is your car drifting from side to side when you drive, especially at high speed. You may also hear knocking sounds when your car goes over bumps in the road, or find that your steering wheel moves around under your hands when you’re driving. Not only does this mean you have less control of your car, you’ll also end up wearing your tyres down, which could end up costing you more to replace. Ignoring the signs of loose steering can result in a serious accident and serious damage to your car. The best thing to do when you suspect you have loose steering is to visit a garage and have a mechanic look into it. A professional can spot the issues and fix them quickly, making your car safe to drive again. If you’re not sure you have loose steering or not and want to check before booking yourself into a garage, there are some simple checks you can complete to make sure, but this can be tricky for the average person. Checking the steering box under your car is the best place to start. To do this you’ll need to lift up the front of your car whilst keeping the weight on the wheels. Someone else will need to be in the car to turn the wheels for you. This will require you to drive up onto ramps that have a level surface so that you can get underneath the car safely. Make sure the cover is in good condition and isn’t broken or flapping. Also make sure any fixings like bolts are still in place and tight enough. There is an adjusting screw that you will want to avoid touching as to not cause any unnecessary damage. Continue to check the steering box for any leaks or obvious wear. A good indication that there is a leak is having a low oil level in the steering box. There may also be obvious cracks which the leak is coming from, or the steering box may be particularly stiff. If the steering box is damaged in any way, a mechanic will need to replace it. If you suspect you have a loose steering problem, German Specialists Ltd are experts that can help. We can make sure to perform thorough checks and services so that you get back on the road safely and quickly. All our mechanics are highly skilled specialists, so you know when you choose us you’re getting the best. If you’d like to book yourself in for a service, get in touch with German Specialists Ltd. Give us a call on 0161 476 4422 or fill out our online contact form.